Good news is on your way – the success of the revolutionary meshing solution TwinMesh™ continues and grows more and more! Scientific papers, conference presentations, success stories, validation projects, and new reference customers – a lot of things happened during the last couple of months and it is a great success. But first things first: The TwinMesh™ team from CFX Berlin Software GmbH is thrilled to announce several new TwinMesh™ reference customers. 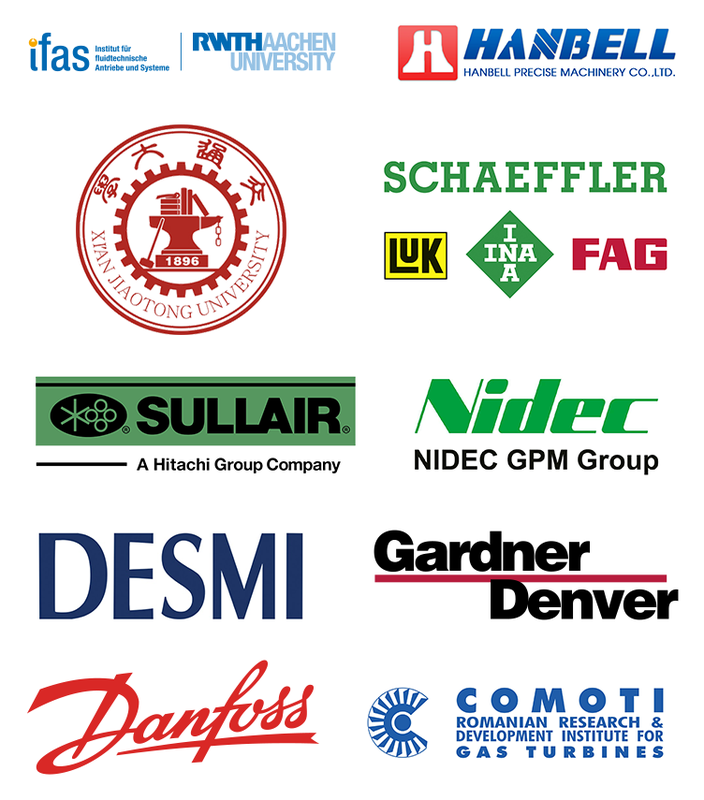 After the success of TwinMesh™ during the last years, new industrial clients and academic customers such as Nidec GPM GmbH, Desmi Pumping Technology, Danfoss (Tianjin), Danfoss Power Solutions, Gardner Denver, LuK GmbH, Hanbell Precise Machinery, Korea Institute of Industrial Technology (KITECH), Chinas’ Xi’an Jiatong University, and the Institute for Fluid Power Drives and Systems (IFAS) at RWTH Aachen made the right decision to use TwinMesh™ in order to have precise and reliable predictions for fluid dynamic processes in their rotary positive displacement machines. With new machine types such as vane pumps & compressors, orbital motors/gerotor motors, rolling piston pumps, or circumferential piston pumps available in TwinMesh™ 2017, new customer sectors and new industries could be reached. 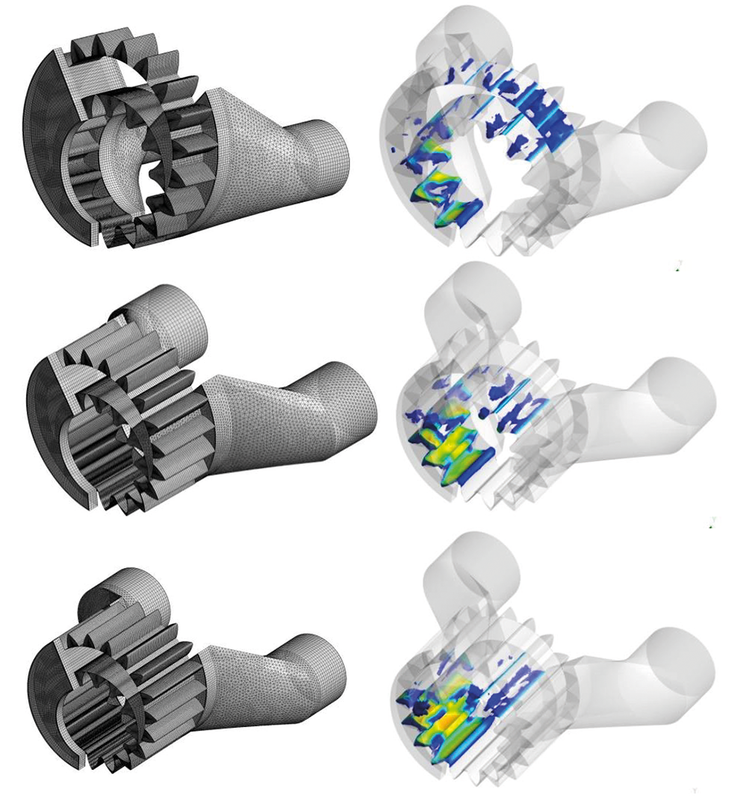 What differentiates the TwinMesh™ & ANSYS CFD simulation approach from other numerical solutions? Let us see what global players like Nidec GPM GmbH value in TwinMesh™: “TwinMesh™ has a very easy workflow, the numerical quality of the meshes, and most of all the accuracy of the CFD simulation is just convincing“. These reliable results help industrial companies in their day-to-day business to draw the right conclusions in order to improve their products continuously. At the Purdue Conference 2018 (July 9-12) several presentations showed, that TwinMesh™ is becoming an essential standard tool for CFD simulations of rotary positive displacement machines in leading industry companies. Presentations from Danfoss Commercial Compressors or from Hanbell Precise Machinery are reflecting the importance of a well working meshing process and meshes with a high numerical quality for precise results. 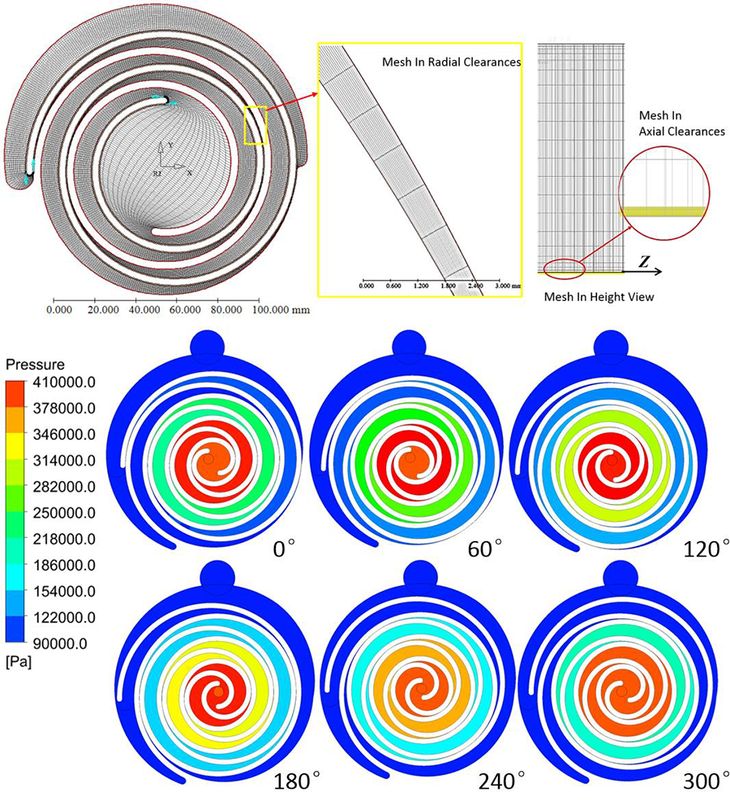 Picavet, A. and Genevois, D.: Three-dimensional Navier-Stokes Simulations of the Workings of Scroll Compressors. Bakhtiaryfard, L. et al. 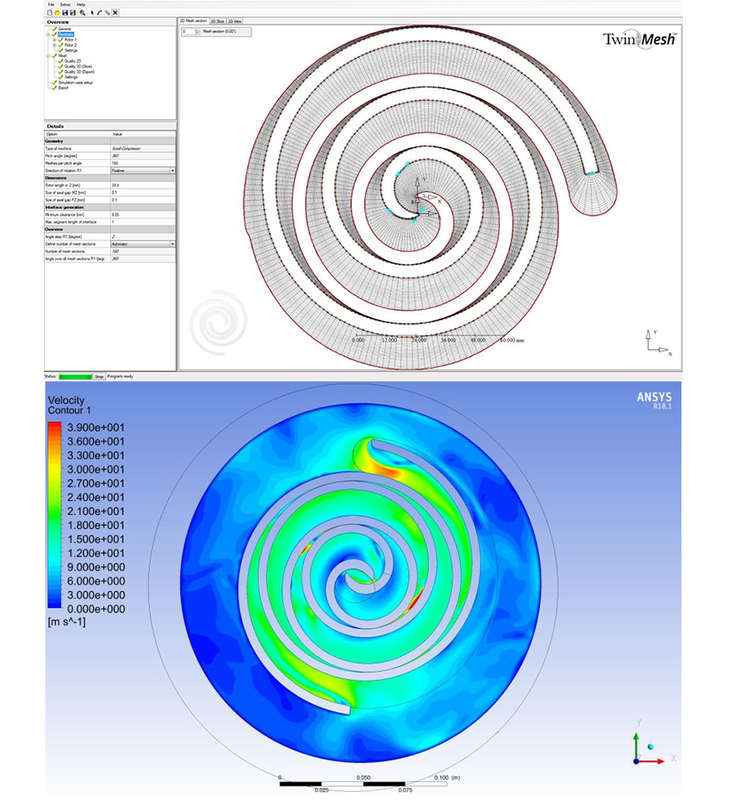 : Vibration Analysis of Twin-Screw Compressors under Partial Load Design: A Case Study. Zhang. J.-W. et al. : CFD Analysis of Oil Distribution in Oil-injected Screw Compressor. Xing. L. et al. : Three-dimensional CFD Modelling of a Roots Blower for Hydrogen Recirculation in Fuel Cell System. Zhang, Q. et al. 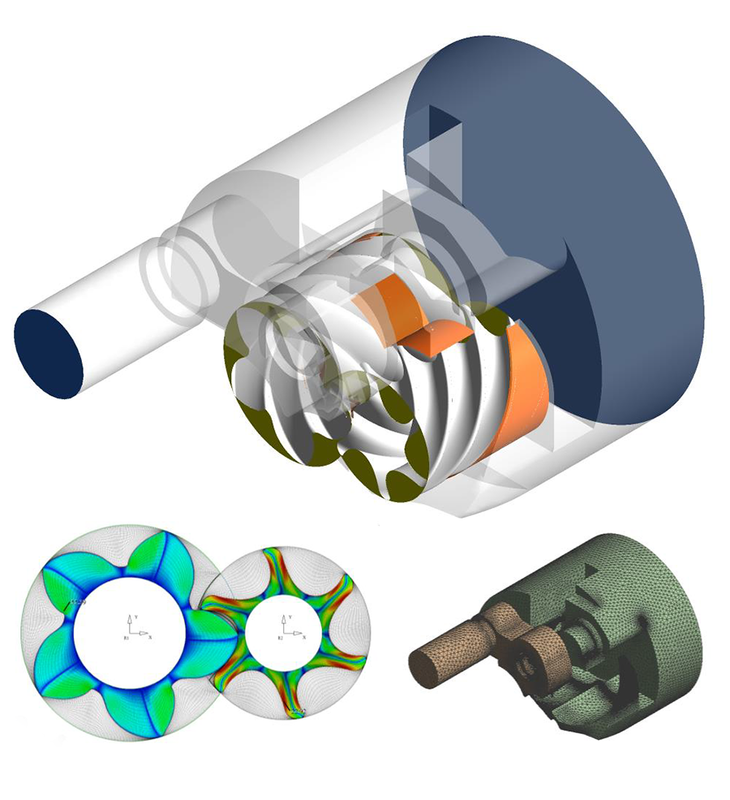 : Study on the Scroll Compressors Used in the Air and Hydrogen Cycles of FCVs by CFD Modelling. Andres, R. et al. 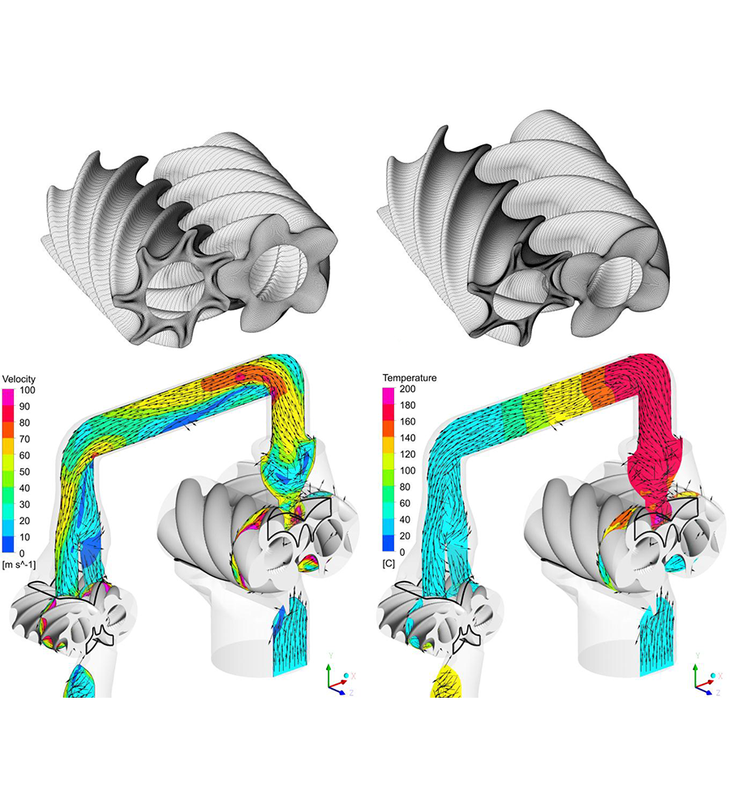 : CFD Simulation of a Two Stage Twin Screw Compressor Including Leakage Flows and Comparison with Experimental Data. Willie, J.: Use of CFD to predict trapped gas excitation as source of vibration and noise in screw compressors. Pietrzyk, T. et al: Design Study of a High Speed Power Unit for Electro Hydraulic Actuators (EHA) in Mobile Applications. Malael, I. and Sima, M.: Numerical Investigation of a Screw Compressor Performance.